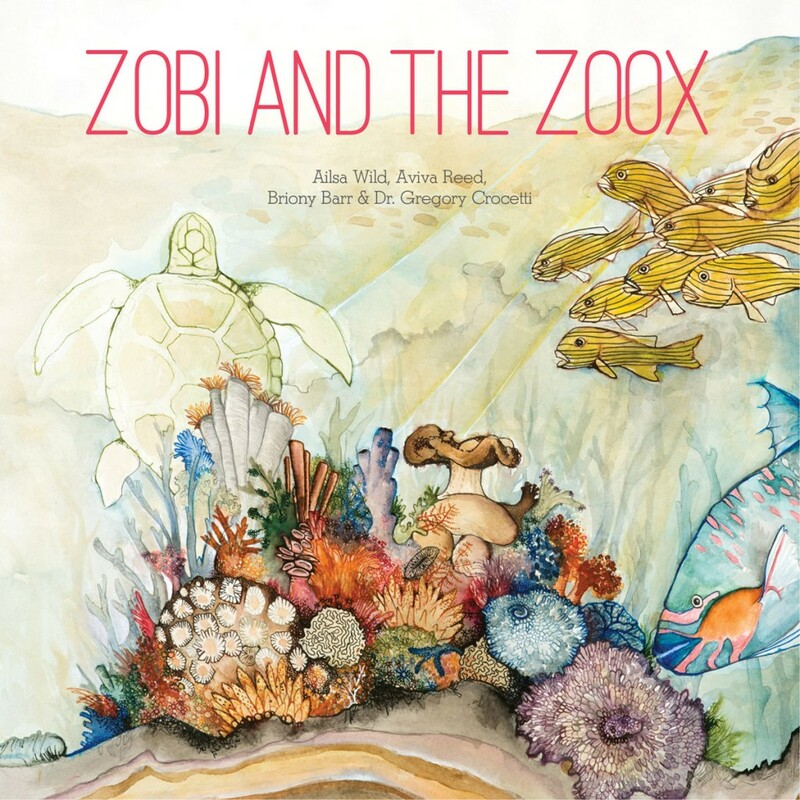 In 2014, microbial ecologists Professors Linda Blackall and Madeleine van Oppen from the Australian Institute of Marine Science, collaborated with the Small Friends Books team (Art Director, Briony Barr; Science Director, Dr. Gregory Crocetti; writer, Ailsa Wild; & artist, Aviva Reed) to create the science-adventure storybook, Zobi and the Zoox, a journey into the microscopic world at the heart of the Great Barrier Reef. 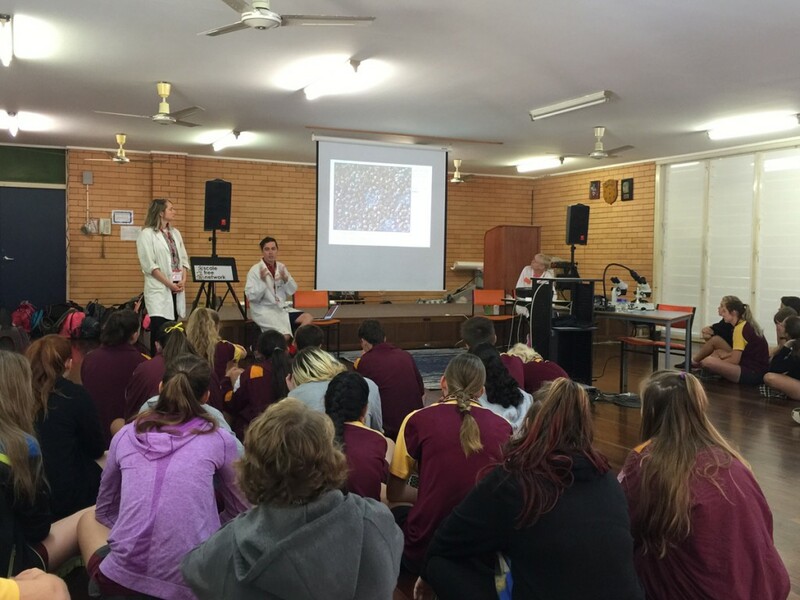 As part of National Science Week 2017, Linda, Briony and Gregory delivered a series of fully-booked workshops at Ingham State School from Monday August 14 to Thursday August 17. 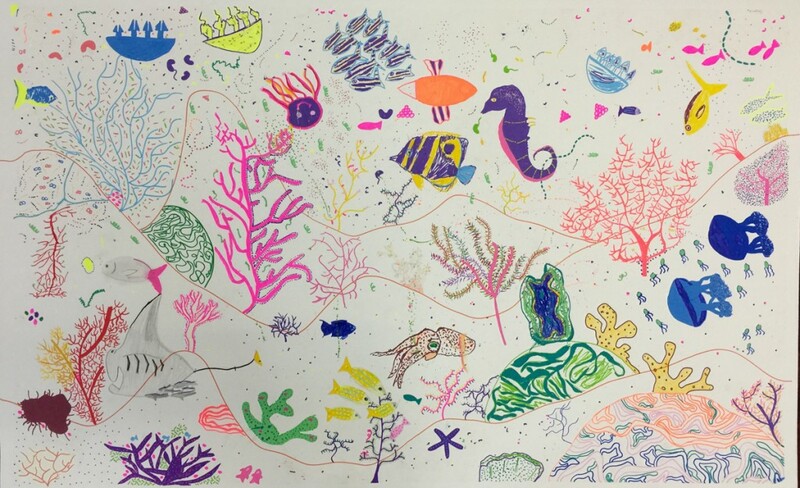 Called ‘The Secret Life of Coral’, the workshops began with a reading of ‘Zobi and the Zoox’ and featured coral-inspired collaborative drawing, observation through the microscope and an in-depth session with expert Linda Blackall (a former student of the school). 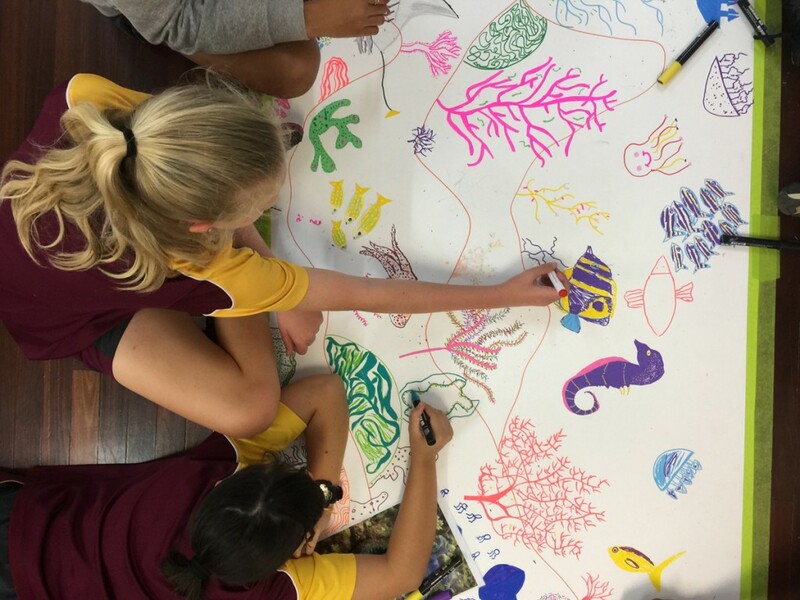 The project was supported by an Engaging Science grant from the QLD Department of Science, Information Technology and Innovation. 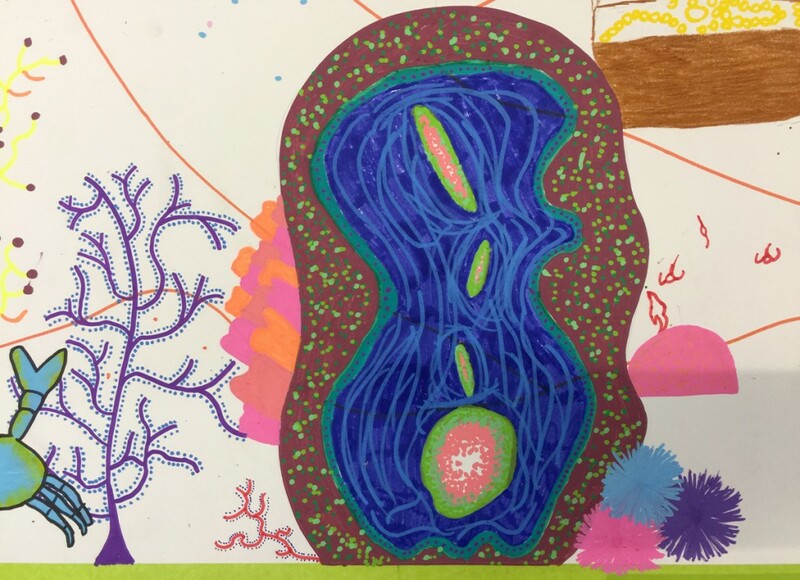 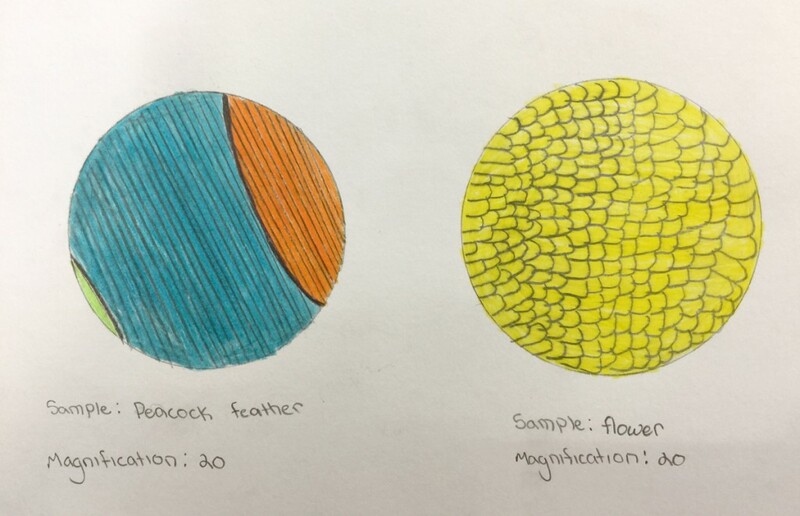 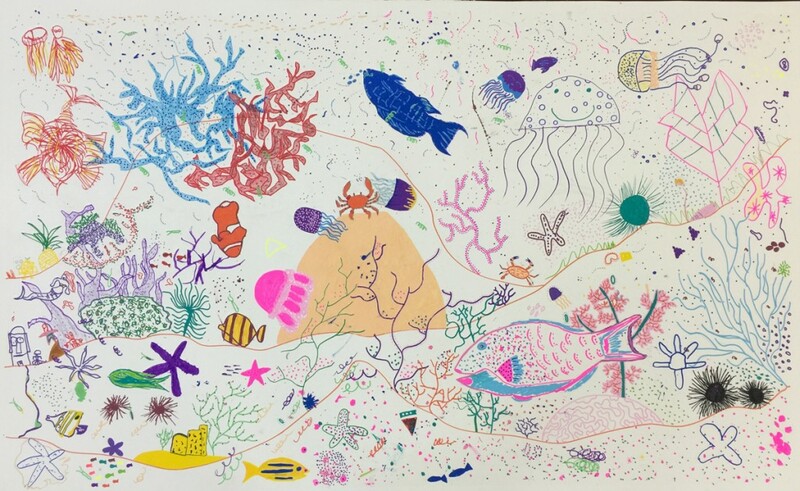 The Secret Life of Coral culminated in a free public interactive art-science exhibition of student artwork and microscopes at Ingham State School on the evening of Thursday August 17, from 6pm – 7:30pm. 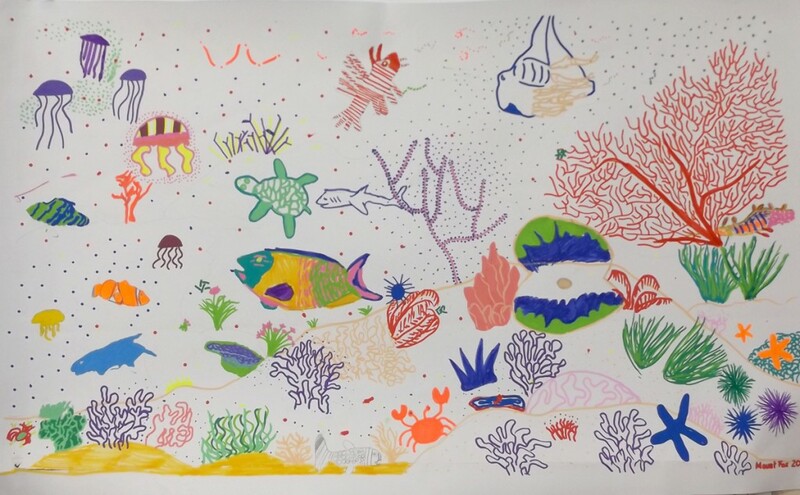 Thank you to Colleen Way for her enthusiasm for the project and hard work to get the team to beautiful Ingham. 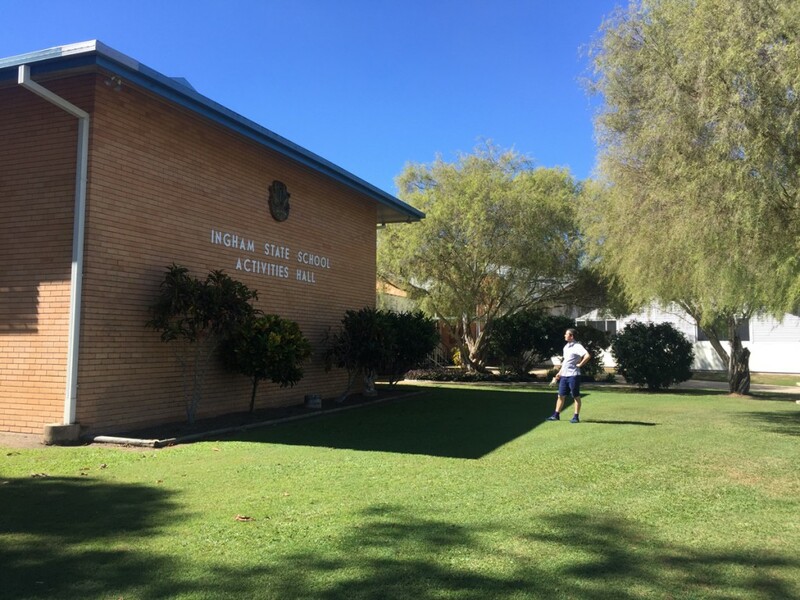 Location: Ingham State School, Ingham. 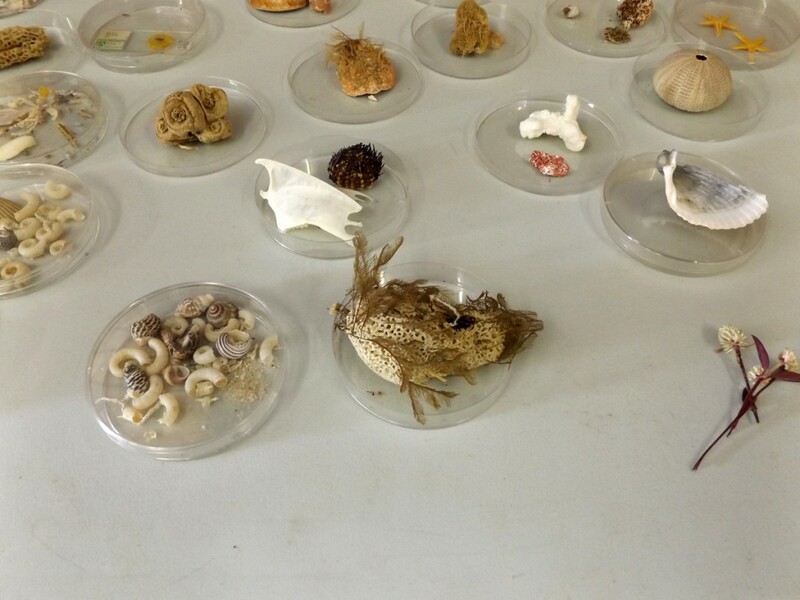 Far North Queensland.